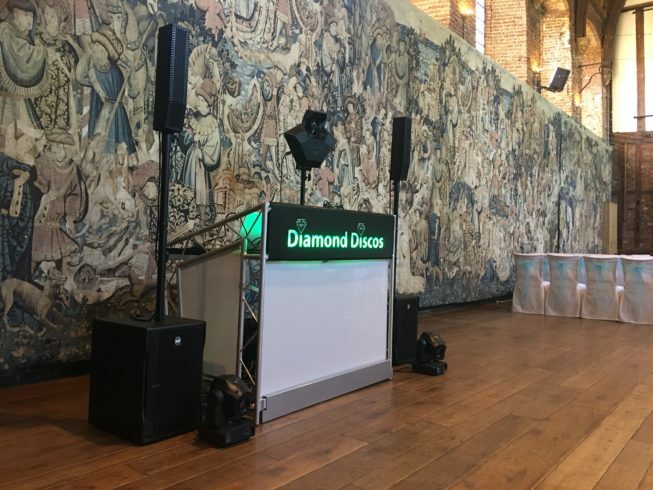 Diamond Discos are specialists when it comes to supplying weddings and wedding reception entertainment to round off your wedding. 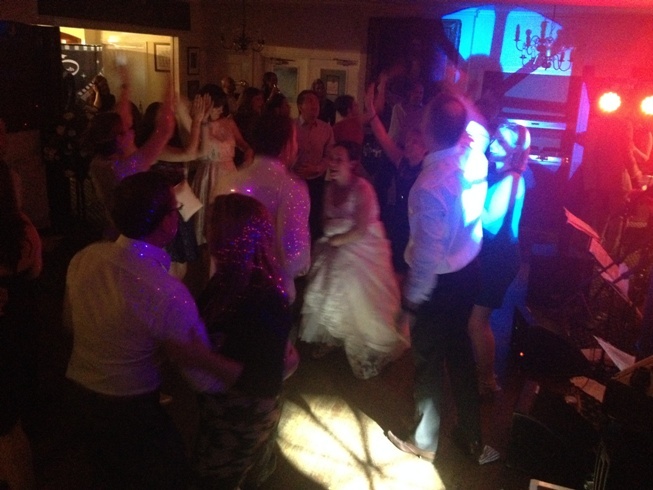 Wherever your wedding; in a function room, marquee, hall, hotel, or barn we concentrate on the most important thing – getting your dance floor full and keeping it that way. 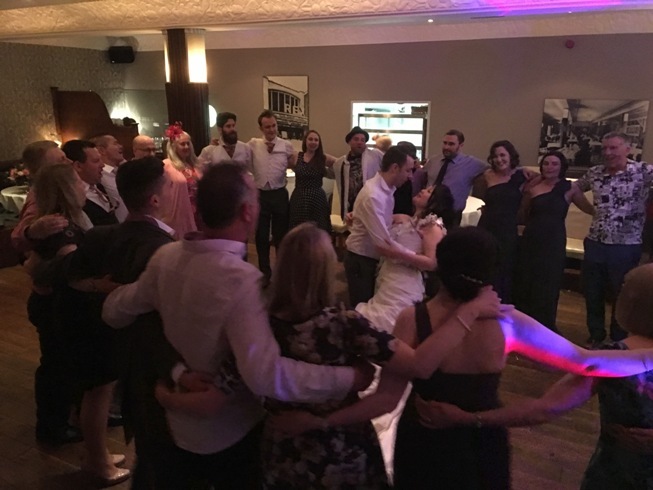 From subtle music during the sit down meal, your choice of song for the first dance through to the moment everyone hits that dance floor, we believe in playing the music you want to hear. We pride ourselves on our ability to tune in to the varied tastes of your guests, and gladly take requests on the night from our extensive library. We also offer you the chance to create a playlist of your favourite songs beforehand and we will then incorporate these into the evening. 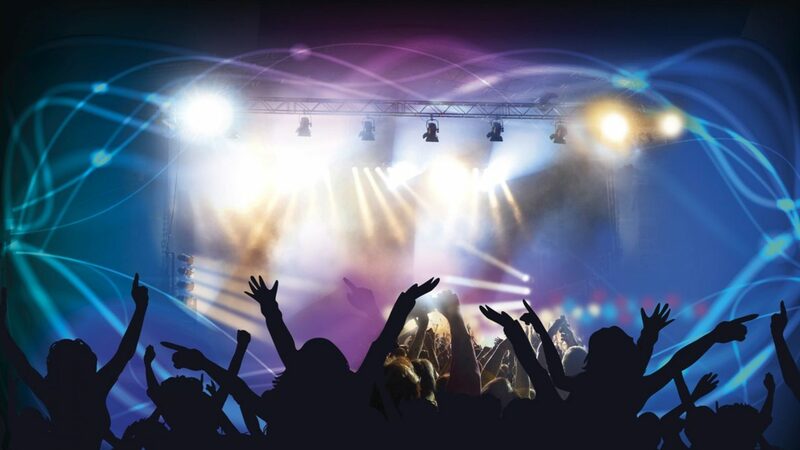 Our light and laser show is also very special and adds an exciting dimension to the night. This can be tailor-made to your requirements, the size of hall and the style you want to create. Cordless microphones are available for all the speeches and if requested a projector screen can be set up to show music videos or perhaps, if you have them on CD ROM, photographs of yourself, family or friends. 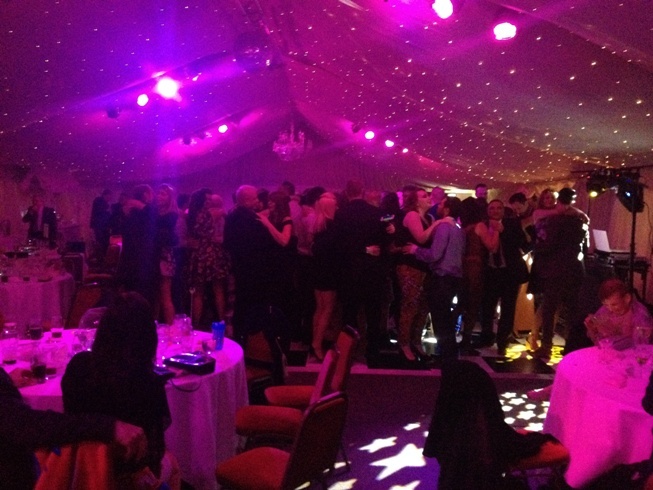 We believe in keeping in regular contact with you once a booking has been made and will survey the venue beforehand to make sure the set up is perfect for your requirements.